This is not your normal MC story. 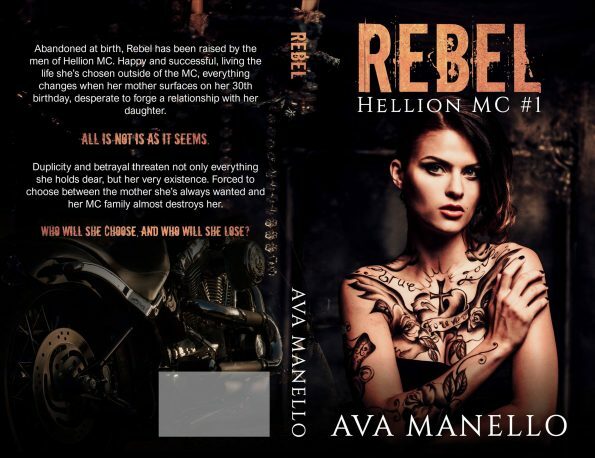 Abandoned at birth, Rebel has been raised by the men of Hellion MC. Happy and successful, living the life she’s chosen outside of the MC, everything changes when her mother surfaces on her 30th birthday, desperate to forge a relationship with her daughter. All is not is as it seems. Duplicity and betrayal threaten not only everything she holds dear, but her very existence. 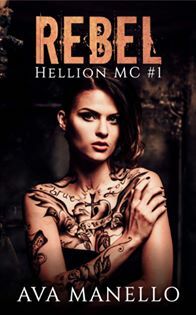 Forced to decide between the mother she’s always wanted and her MC family almost destroys her. 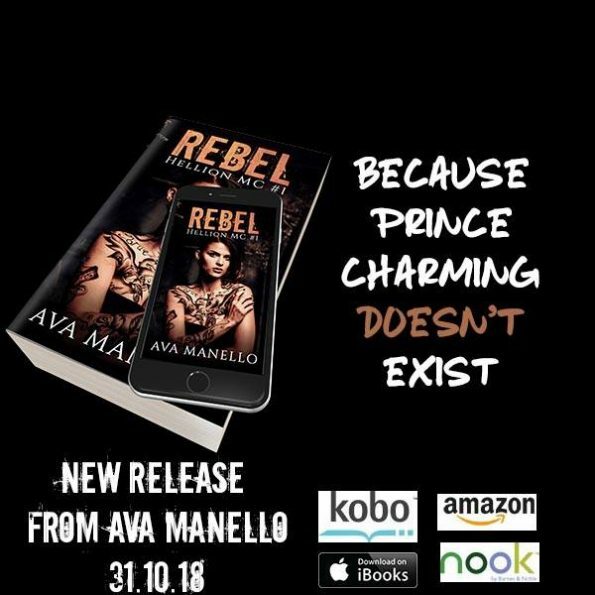 Who will she choose, and who will she lose?